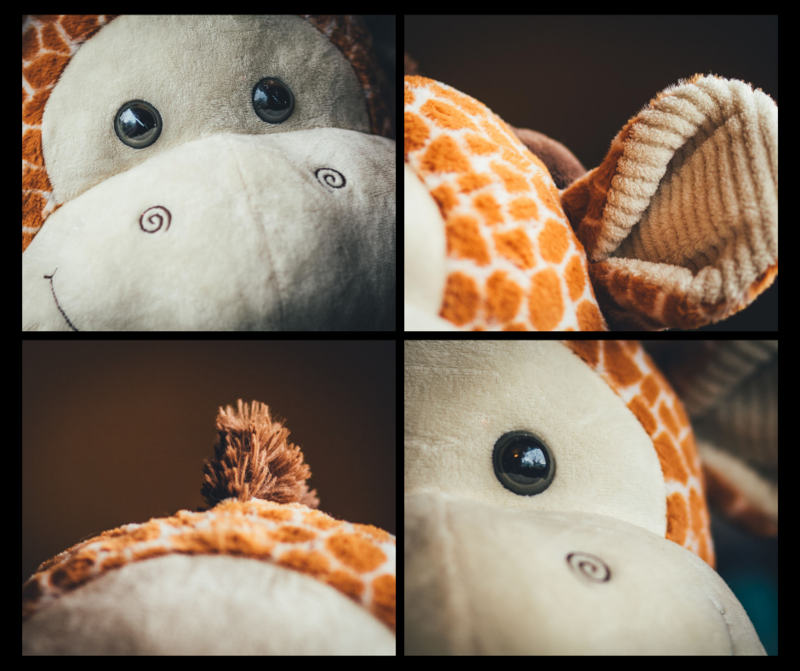 Donating this stuffed giraffe someday soon and decided to capture some of its fun features in the golden light tonight (coming in our front window). Aw, hard to part with. Great idea to take pictures.